Rob’s clients emphasize that they engage him because he brings an exceptional depth of organization and leadership wisdom. He is known for his ability to effectively move between individual leaders and their teams, ensuring all are aligned and engaged. He has a deep awareness of how organizations operate, how cultures support or hinder change, and how to best achieve transformation. Rob is a Certified Executive Coach (Royal Roads University), has an Associate Certified Coach (ACC) accreditation from the International Coaching Federation and holds a Master’s Degree in Business Administration. 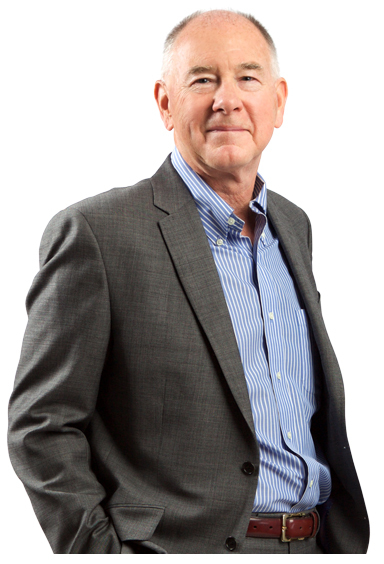 Rob has been a practicing organizational development consultant for over 30 years. Want to explore a current challenge or opportunity? Book a consultation with Rob >>.